ART has for generations been our saviour – our cultural escape from the craziness of the everyday – but no-one could have predicted adult colouring books could help with depression, anxiety and stress. 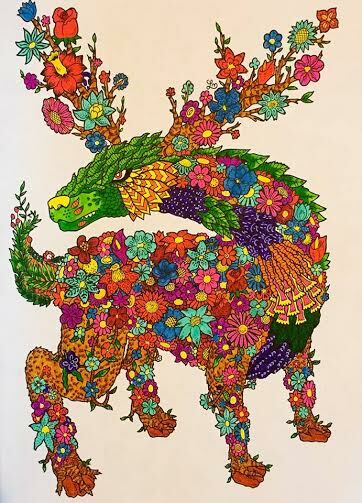 Ireland Today has talked to a selection of adult colourers who say they have dealt with anything from physical to psychological health problems, thanks to the simple colouring book once only a child’s innocent delight. 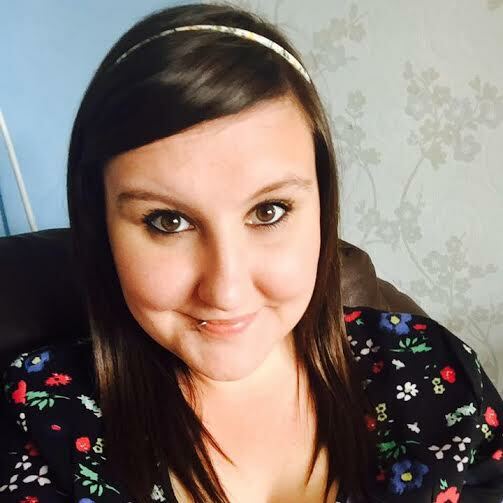 Claire Eadie, 27, a mother-of-two from the Midlands, UK, started colouring after suffering an anxiety disorder. “I have suffered with Emetophobia, the fear of sicknesss, for five years since having Norovirus in 2010. “I’ve had anxiety order for 10 ears since I was 17. “For a time, I could barely leave the house. I suffered panic attacks at the slightest queasy feeling and if I did go out, I could only say within a couple of miles away from my home. Claire harked back to 2013 when she felt particularly low and as she lay on the floor, she spotted one of her children’s colouring books. “In my panic-stricken state, it occurred to me that concentrating on colouring might take my mind off the anxiety enough for me to function. “I pulled the book and pens to the floor from the table and dragged them towards me. I started colouring. I don’t think I even noticed what I was colouring or the colours I was using. Claire said she managed to avoid an anxiety attack just by using her hands and mind to concentrate on the picture. She says she went from a high stress mental state to a meditative feeling. Claire started taking colouring seriously in the spring of last year and began to research the different types of colouring books and materials to use. She found there was a shortage of information, so she set up her own blog: www.colourwithclaire.com to help others. 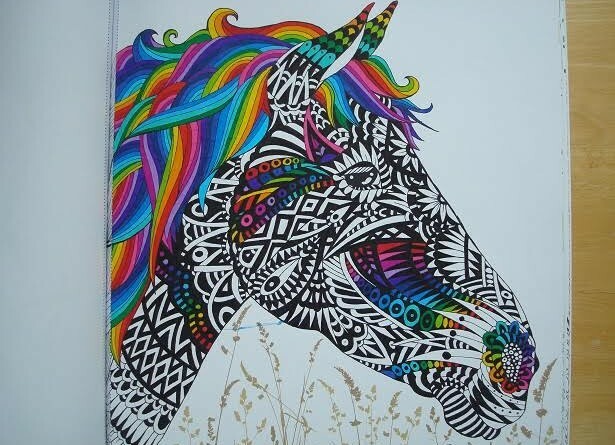 She has reviewed around 200 adult colouring books and has become part of a huge and growing online community, with colourers sharing photos of their work and stories of how the activity helps them in their lives. Lucy Fyles, 25, from Worthing, West Sussex, is another adult colourer, who has also used the art form to help her anxiety. She also has her own blog: www.inthemidstofmadness.wordpress.com where she writes about mental health and colouring. 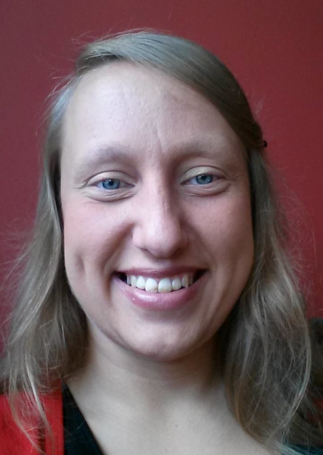 “I’m an adult colourer who is currently virtually housebound with a severe anxiety disorder,” Lucy said. I have used adult colouring throughout this period of illness and found it very beneficial for my anxiety and I now review adult colouring books and mediums from a mental health perspective. She said she never grew out of colouring and that while completing a psychology degree, Lucy coloured as a form of relaxation and a way of using her creativity. “I always used to have to use children’s books because adult ones didn’t really exist or just consisted of geometric patterns which were lovely but a little tedious given the lack of choice. When I was an hospital inpatient in 2008 we participated in art therapy and were often given colouring pages of mandalas or garden scenes which were wonderfully relaxing to add colour to. “As a nursing assistant and activity co-ordinator in an NHS psychiatric unit, I regularly used colouring with my patients to promote calmness and use as a distraction technique when they were experiencing difficult feelings. 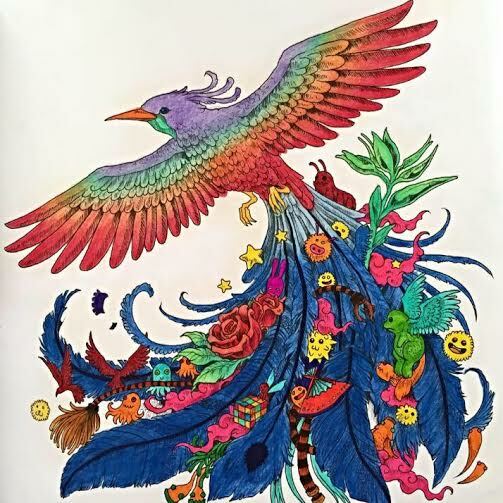 Lucy also reviews books on her blog and aims to help others who are housebound to enable them to choose their next colouring book. There seems to be a psychological process that lies within the act of colouring – and the books are even being sold as mindfulness tools now. It’s believed the activity engages the brain to relaxation but maintaining concentration without becoming draining. Research carried out at San Francisco State University examined if a range of hobbies and pastimes could help workers recover from the demands of their jobs. The study, published in the Journal of Occupational and Organisational Psychology, found that people who pursue creative activities outside the office not only deal with stress better but their performance at work improves, too. Dr Joel Pearson, a brain scientist at the University of New South Wales in Australia has a different explanation for the therapeutic effect of colouring stating that concentrating on colouring an image may replace of negative thoughts and images with pleasant ones. 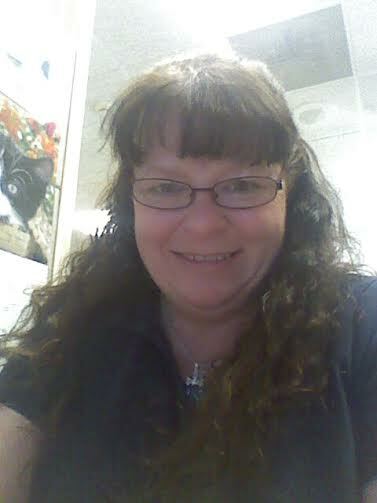 Michelle Byrne, 51, from Trenton New Jersey in the U.S. is the founder of Coloring For Me, another adult colouring website. Similar to the others Ireland Today talked to, Michelle finds that sitting down to colour, helps her cope. It relaxes me. I suffer from depression and anxiety and this really helps. 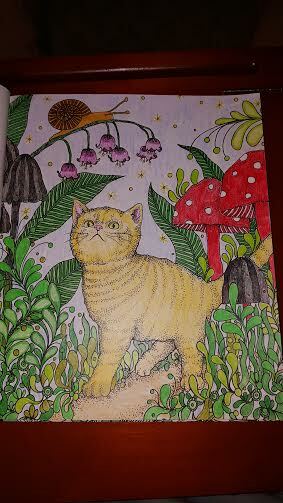 When I am feeling anxious, I can really lose myself when I colour. But of course, until the world of adult colouring exploded last year, Michelle was one of many who hid her creative side for fear of ridicule. After all, this had been a hobby favoured by five-year-olds for so long. Many would and still do question why adults would colour when surely they could be partaking in baking, knitting, mowing the lawn, or some other sort of serious adult activity. “For many years I hid it,” Michelle said. Only my closest friends and family knew about it. My husband has always been very encouraging. Now that it has become more mainstream, I find myself being much more open about it. I still get some strange looks though. “I got my best friend hooked on it and we sometimes colour together. Mostly though it is a solitary hobby. I can lose myself in making my art and that’s truly what I consider this to be. “Years ago my husband’s best friend brought his 13-year-old daughter to the lake where we have a summer place. “Before the end of the summer, I had her and several of her friends coming down just to spend the day colouring with me. “I belong to about 15 groups in addition to my own group. I love looking at other people’s work and the comradeship of sharing in the groups. I love Floral pieces and abstract animals. I spend entire days working on pieces – and I’m talking eight or more hours. Michelle actually feels, like many adults who colour, that she is “addicted,” to the hobby – but there are much worse things to call an addiction. 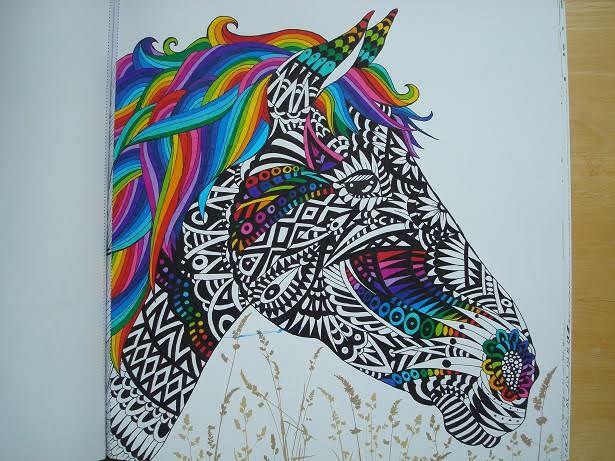 Adult Coloring Worldwide, one of Facebook’s fastest growing and largest adult colouring groups, has over 16,000 members. One thing seems for sure, colouring is far from just a hobby for children anymore and mothers and fathers could get more out of play-time than they had ever anticipated. 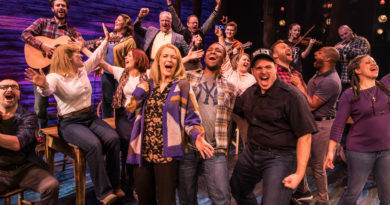 If you have any stories of the arts helping you, get in touch. Email: info@irelandtodaynews.com, tweet us at @irelandtodaynews_ or like us on Facebook. What a great article. I was diagnosed with terminal brain cancer in 2013. I beat the odds and went back to my art as part of my healing therapy. As a fine artist I loved painting dog portraits. 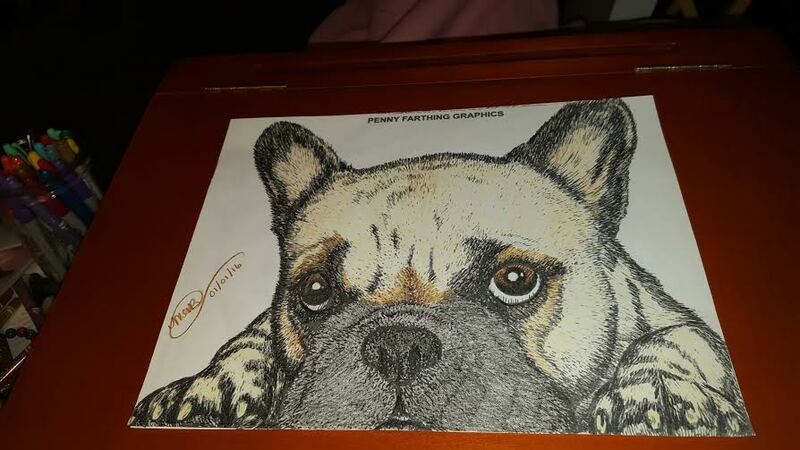 When I found Coloring Books for Adults I could not find any books on Dogs. So I created my own. Every day I color or create a coloring page. It reduces my stress, it give me purpose and has helped me keep a positive attitude through a very tough journey. I now lead a Coloring Group at my Cancer Center. We meet twice a month and we color. Watching patients come into the group, undergoing chemo, or just completing treatments, they need that time to themselves. That space just for them, to let their cares leave for 90 minutes and experience Coloring. It changed my life. And I am blessed every day to have found coloring books adults. 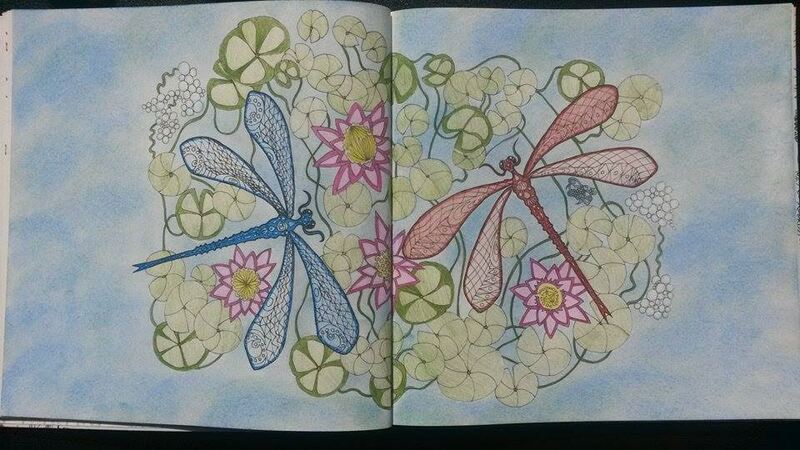 If anyone is interested in joining my group, it is on Facebook and is called Coloring For me.